Today, teams from China, Taiwan, Hong Kong, Korea, Japan and Southeast Asia gathered in Hong Kong for Asia Lords Tournament. 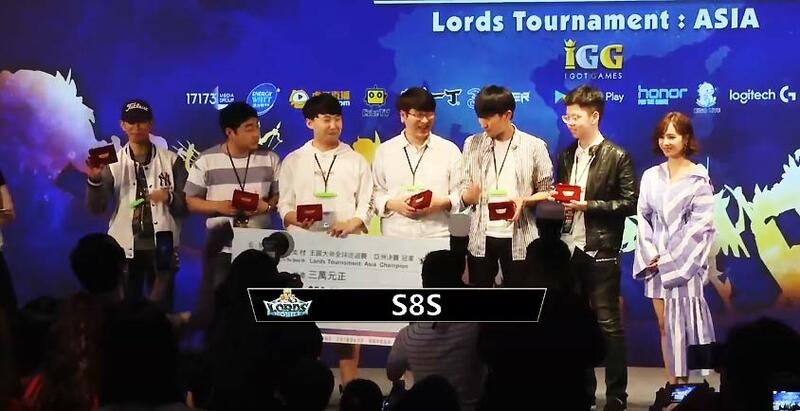 At the final round, Korea team S8S beat China Team JXI and won the title of "Lords of Asia". Based in K214, S8S has attracted a group of people who love turning the tide of battle with keen strategies. 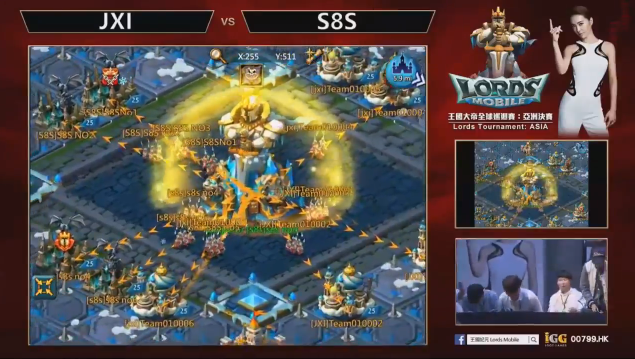 The team leader Jagnee has recruited top Korean players for this combat. Next Next post: Lords Mobile Event Preview: The Song of Champions!